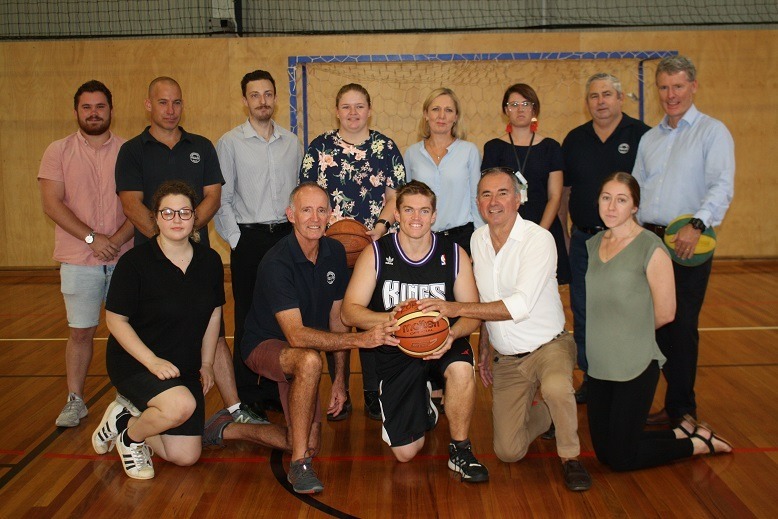 Member for Clarence Chris Gulaptis and the Nationals in Government are taking care of food lovers and basketballers with grants for the Richmond Valley. The local council was successful under the Youth Opportunities program to stage a youth-driven community event at the Casino Showground in September, and also received financial assistance to support a basketball development program at the Casino Indoor Sports Stadium. Clarence Nationals MP Chris Gulaptis said the $17,500 Youth Opportunities project would connect young people to the community and the ‘Cow Town Chow Down Festival’ was a chance for young people’s love for food to mix with arts, culture and music. He said he was confident local young people would develop a range of skills from the festival. Market stalls – fresh local produce, food and craft will be available to purchase. School hospitality demonstrations and bake off – hospitality students from local schools will perform ‘how to’ demonstrations focused on local produce. There will also be a bake-off with students submitting tasters at the festival. Busking competition – young people studying, or with an interest in, music can enter the busking competition at the festival, which will double as the day’s entertainment. Foodie films – prior to the festival, film workshops will be conducted for 12-25 year-olds to create food-themed films. A selection of the best films will be showcased at the festival. The festival will be a waste-wise event, with vendors and participants encouraged to choose environmentally sustainable products such as using biodegradable plates and cups. An informational market stall will also be hosted by North East Waste. Richmond Valley Council also received $7440 to host a 12-week basketball development program at the Casino Indoor Sports Stadium. The funding will go towards coaching and development, uniforms, referees and equipment, as well as marketing. The Sports Stadium is one of the Richmond Valley’s popular community venues. The number of people who have involved themselves in activities has increased volumes over the past four years. Located on Colley Park, the complex is an important piece of community infrastructure, attracting around 700 participants and more than 300 spectators a week, with these numbers increasing every month.